Sydney Harbour's commercial operators play a vital role in maintaining the accessibility of this prized destination. For those who are unaware, there has been a battle going on for some time now for the Sydney Harbour foreshore and its historic 'working harbour' past pitted against the big dollars of residential development. The battle is being fought within the government front and back rooms as it touches on many political sensitivities including public access, use of the waterfront, existing use rights of current owners, tourism and commercial vessel operations, highest and best value '$' for the waterfront land for government, public transport and population growth. We have already witnessed a proposed large-scale marine park, on the then Roads and Maritime-owned Wentworth Point, lost to a large-scale residential tower development with only a small marina, dry storage and rowing club surviving. The Bays Precinct, closer to the city, looks to be heading in a similar direction. Somehow a balance for all these needs must be met. The easy statement of many who say “Let’s get rid of the commercial waterfront uses and return it to the people” must be viewed with extreme caution. Why do I say this? Because without the commercial elements, we won’t be able to service the cruise ships and many Harbour tourism vessels. This alone is significant and restricting it would have a major impact on the Sydney economy as there is no better way of discovering Sydney than via the Harbour. The appeal of getting out on the water as a tourist attraction must sit within the top three 'must-dos' of all visitors to Sydney. If not out on the water, it is walking along the many paths and parks, and dining in waterfront cafes and restaurants or community boating clubs that all rely on commercial operators to maintain the waterfront infrastructure. And we all know how much maintenance waterfront infrastructure needs. So, what about the locals? A massive appeal of living in Sydney is the Harbour views and access to the water. Again, none of this is possible without the commercial and club marinas, public boat ramps, walkways, seawalls and bridges which all need to be built and repaired by those commercial guys. Another 'unmentionable' issue is the impact of ferry wash destroying seawalls and marine infrastructure at a constant rate, resulting in much higher levels of maintenance. This is another political issue, but easy to understand. All the ferries, commercial and recreational boats need to be berthed and serviced in facilities that are conveniently located because, if not, the economics for the commercial boats and desirability of use for the recreational users will be lost. On the one hand you have government and privately-owned seawalls and marinas getting hammered every time a ferry screams by. On the other, you have thousands of voters who want to get to work as fast as they can. How can a long-term cost and impairment on businesses and the government be balanced against a short-term convenience of the voting thousands who are so focused on 'me wanting now'? A couple of easy improvements would be to only permit specially-designed low wash ferries to operate within the Harbour and to reduce speeds in high impact zones. People are trained well, and an extra five or ten minutes to one of the most relaxing journeys to work (if you look up from the screen to take in the view) will soon be accepted and forgotten after the first two weeks of whinging. Now here’s something that might be a surprise. The more things we build on the water, the more things need to be maintained. Who does all this building and maintaining? Yes, those commercial guys again with their ugly barges, cranes, workboats and tugs. Here’s an idea which unfortunately has been previously mentioned by people in power: why don’t we just move all these guys to Botany Bay or up Parramatta River somewhere? Let’s just say that that answer is simply impractical both logistically and financially. It would significantly increase the cost of any works or repairs within the Harbour. Commercial works vessels take time to mobilise and can’t traverse high open seas or low draft waterways. Emergency works would not be able to be undertaken efficiently, placing the community at risk. Other planned works would incur a premium price for the additional mobilisation time, travel and bad weather days. This would result in many projects of community benefit being unviable. Oh, I forgot to mention the vessels themselves. The Harbour was once filled with small boathouses servicing recreational boats and large commercial facilities such as Cockatoo Island for the commercial vessels. As the world became more aware of some of the environmental impacts of these old facilities, and the underlying value of converting them to other softer uses became more attractive, vessel maintenance was consolidated to a handful of facilities that have world best practice environmental management. This in itself is a good outcome. However, these facilities, too, are now being threatened by the residential sprawl. If the right balance is not found, the face of Sydney Harbour will change forever, losing the historic maritime charm on which it was built. 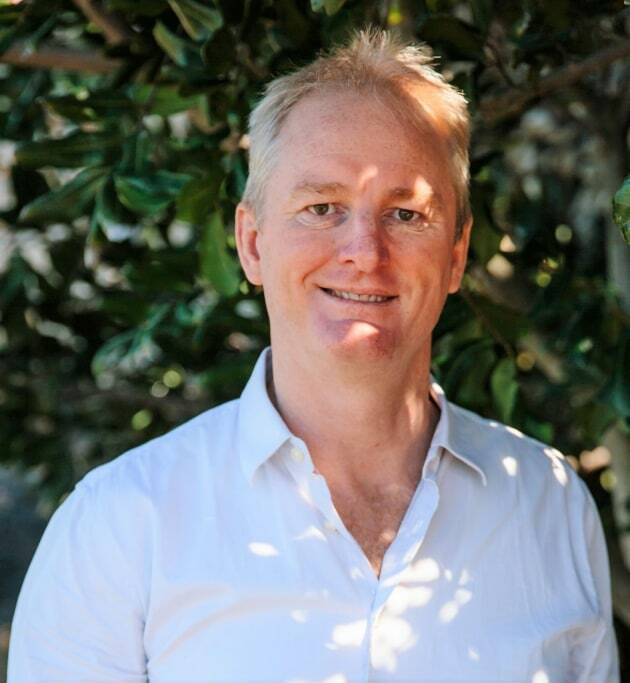 Brett Bolton is the director of Coriolis Marine specialising in marina management, government negotiations, acquisition and divestment, due diligence, design, development, project management and risk management. Email brett@coriolis.com.au, www.coriolis.com.au.